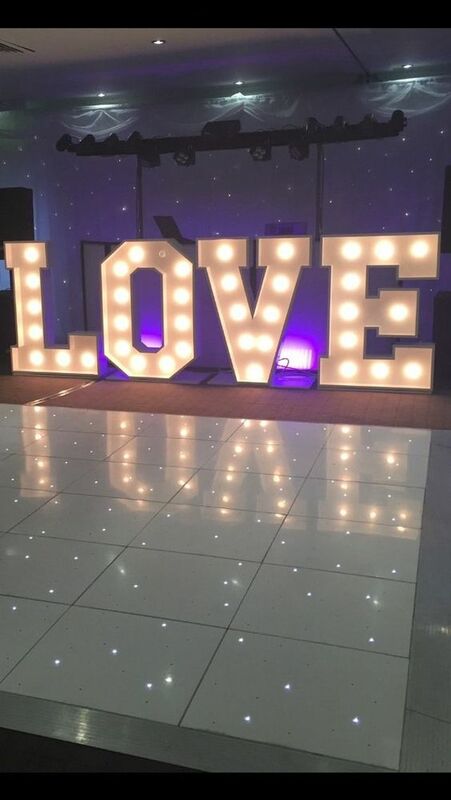 Lighting Accessories for Weddings - What A Bright Idea! Wedding Lighting – What a bright idea! Ever thought of lighting accessories as features on your wedding day? Well let us give you some insight and inspiration on some decorations. The use of lighting is a simple yet effective way to mesmerise your guest and illuminate your entire wedding day. 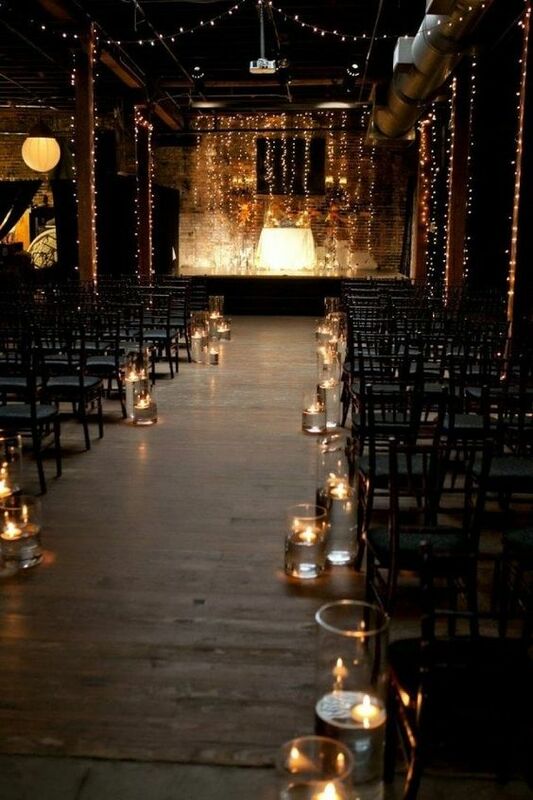 Fairy Lights and candles are perfect to give a delicate enchantment to your wedding day. Both of these give a rustic romance and are so versatile to any theme and venue. They are excellent for giving you a unique style as you can use them in many ways to suit your personality. You can use them in varies different locations such as, centre pieces for each table, back drops to illuminate your dancing and photographs, you could even light your way down the aisle to make your special moment even more amazing. 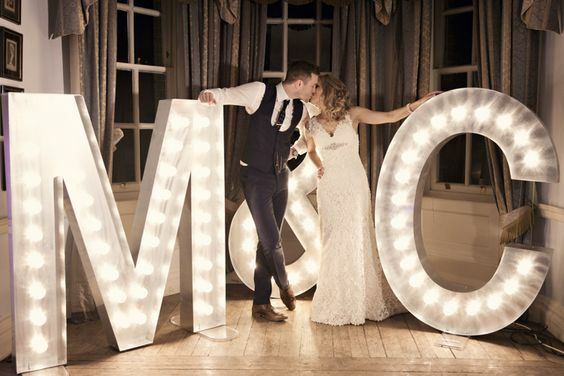 And lighting up your photos could sit bold light up initials of the happy couple! This would could tie in with other elements such as invitations and name cards, such a good way to make even the decorations more personal! 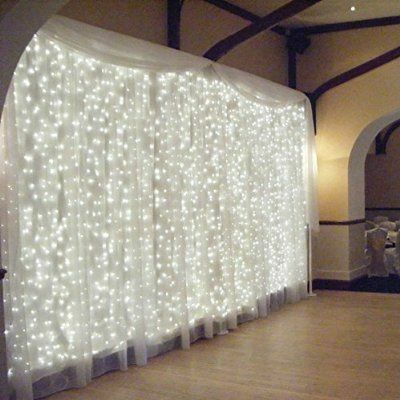 And why not make your first dance more magical by lighting up each step with a light up dance floor. This dance floor will add so much fun and excitement to each dance, even if you’re not a good dancer! Such a lovely way to keep the surprises and good times coming for you and all of your guests. Imagine the great dancing videos you can capture on a dance floor like this. 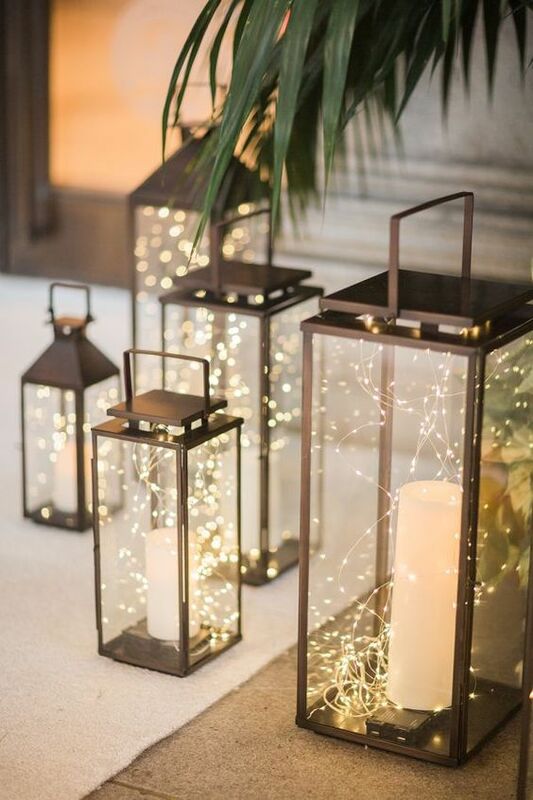 Having some or all of these great lighting decorations will bring your day together and give such a romantic feel. 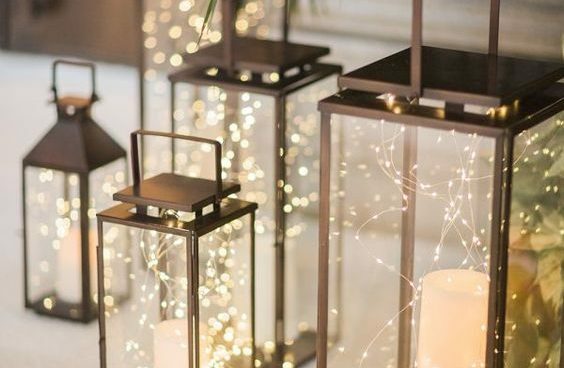 The amazing thing about all these lighting accessories is you can choose what you wish to do with them and how they compliment your theme, giving your day a unique touch. Using different decorations can work really well together and we think lighting can go with all wedding accessories for your venue.